Llamas, and unicorns, and audiobooks, oh my! What do these three things all have in common? They are more popular than ever! 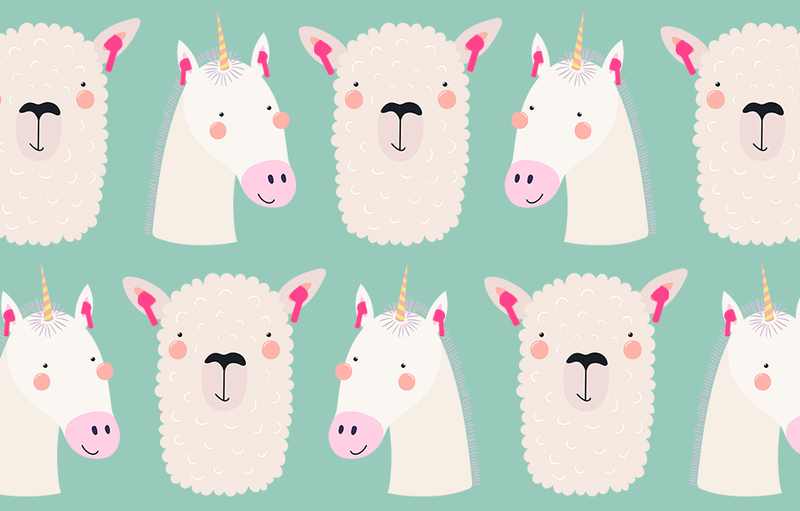 There’s even an I Love My Llamacorn board book coming this June. If you think you’ve exhausted every possible llama and unicorn activity in your household, read every book there is, or played the first season of Llama Llama on Netflix more times than you can count (seriously, when is season two coming?!) think again. 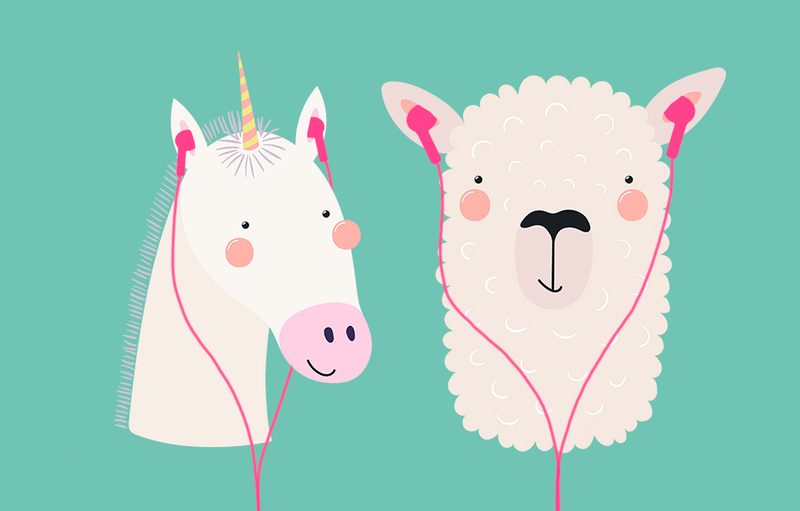 Play these delightful audiobooks about llamas and unicorns for younger listeners and middle grade magic-seekers to enthrall them with great stories featuring their favorite furry creatures. Car rides and bedtime just got better. Make every day a Llama Llama Day, no matter what your family’s plans are! On the go? Add this collection of beloved stories written and read by author Anna Dewdney and award-winning narrator Cassandra Campbell to your car rides. Need new read-aloud ideas? Press play and let the audiobook do the talking while you snuggle up with your own little llama. A new Llama Llama listen arrives August 20, 2019! Read by author Rosenthal’s daughter, this audiobook will thrill young listeners who will easily connect with the story, the narrator’s youthful voice, and the magical, calming music in the production. Kids will love the rain sounds and music that beautifully bring this sequel to life. Unicorns are real. (At least we think they are.) Are you ready to protect the creatures of myth and legend? Then you belong in The Unicorn Rescue Society. HURRY—THE CREATURES NEED YOU! Check out the full series on audio! Jack and Annie must rescue a beautiful magical creature—the unicorn. But when they land in New York City during the Depression of the 1930s, Jack and Annie are confused. Where will they find a unicorn in a big city? Visit Glitteropolis in the second audiobook in this magical middle grade series on July 30, 2019! Also don’t miss Amelia Fang and the Barbaric Ball.